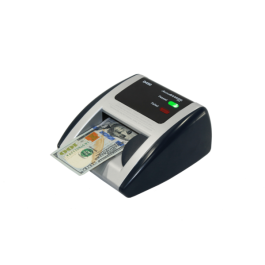 The FingerTec® TA200 Plus support user enrollment, user transfer among readers, data transfer, and connectivity. To complete the system, the package comes bundled with powerful TCMS V2 software, professionally written manuals in various languages for hardware and software, and clear video training guides. 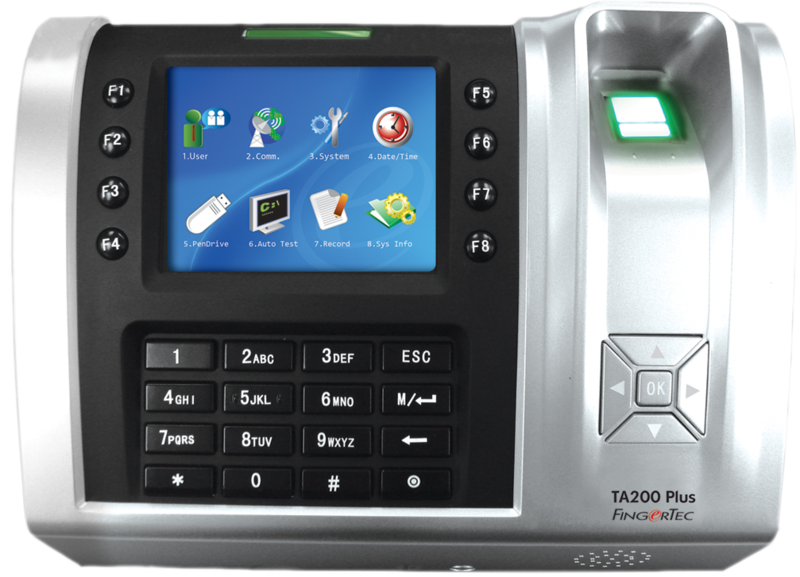 Search no further for time attendance system...the FingerTec® TA200 Plus offer the best color fingerprint system for your needs!